Attention 55+ers: don't miss this Timber Villa Retirement charmer. Tucked back in a lovely wooded community with one of the best views of the creek, this meticulously-kept and loved home will delight you with its upgrades and well thought-out features. All ready for you to move right in and enjoy the carefree life. No more mowing or snow removal. Mulching done for you. Rock on the front porch with your morning coffee or relax on the deck while listening to crickets and the creek babbling by. Catch glimpses of deer, birds, and wildlife out the back. 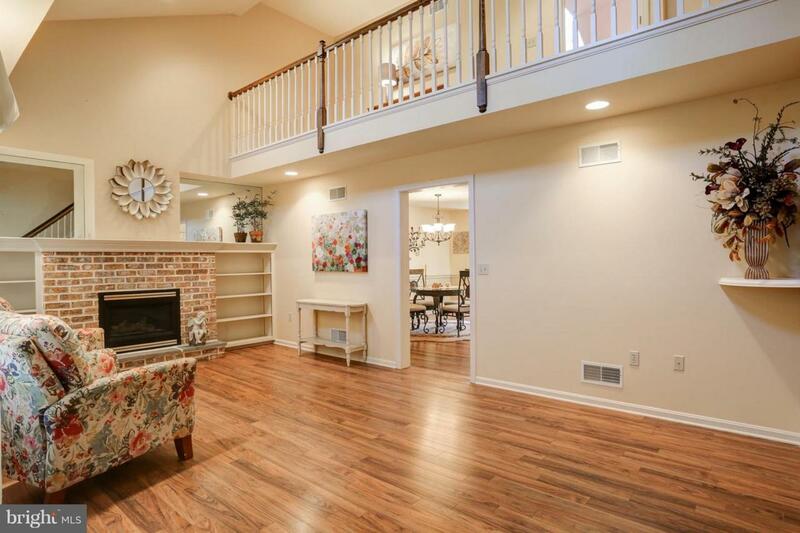 A fabulous tiled entry with large coat closet welcomes you in to enjoy the vaulted light-filled living room with a cozy fireplace surrounded by built in shelves - pull a book out, put your feet up, and enjoy. Peak through the door into a large combined kitchen/ dining room offering plenty of storage, island, and a pantry. The first floor master bedroom has a large walk in closet and full bathroom with a FANTASTIC shower - a special shower door and grab bars make this super accessible for assistance needs. 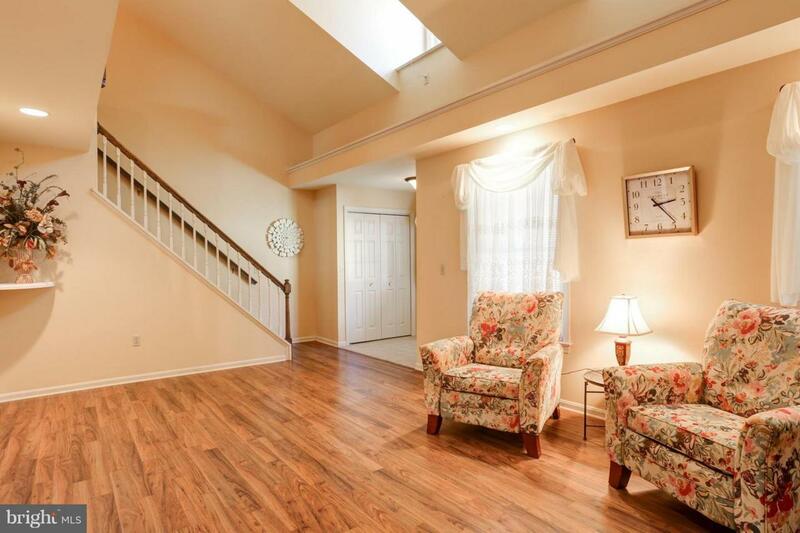 Large hallway outside master is welcoming and practical for laundry and mobility. 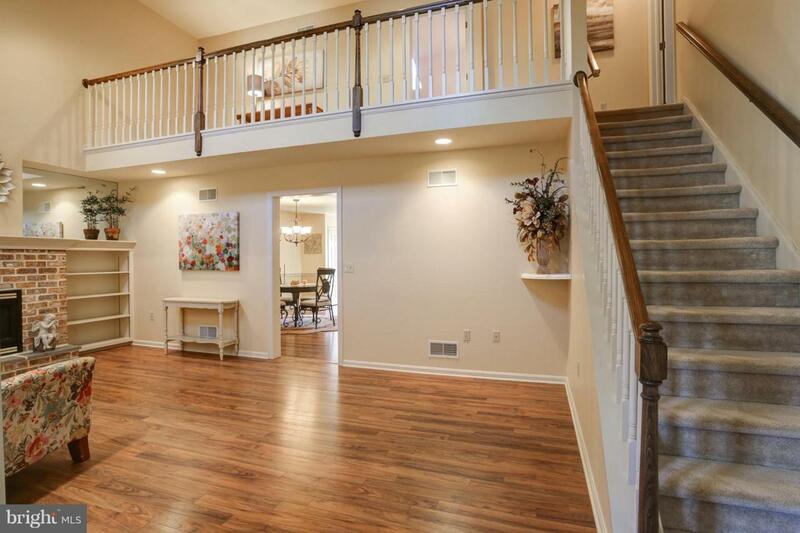 The second floor of this home features two additional bedrooms, a loft, and a Jack and Jill bath - perfect for entertaining extended family and friends. 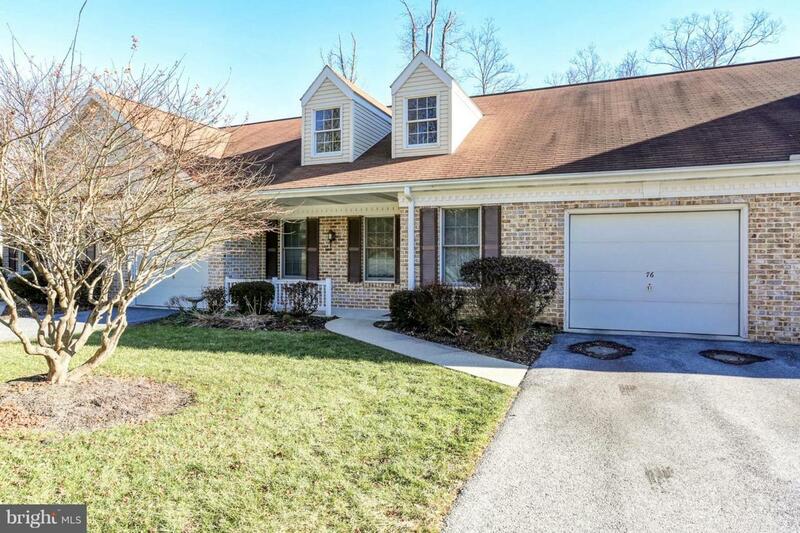 Top this off with a full, finished daylight basement with an outside entrance offering you a family room, gym, craft room, additional quarters, or home office. The possibilities for this space are endless! More outdoor space off the basement for those great creek views and more bird watching. So much storage and extras in this home combined with so much charm - act quickly and schedule a showing today!